Tucson mentalist and magician Rod Robison will release his new book Unmasking the Masquerade: Three Illusionists Investigate Deception, Fear, and the Supernatural, in the fall of 2016. 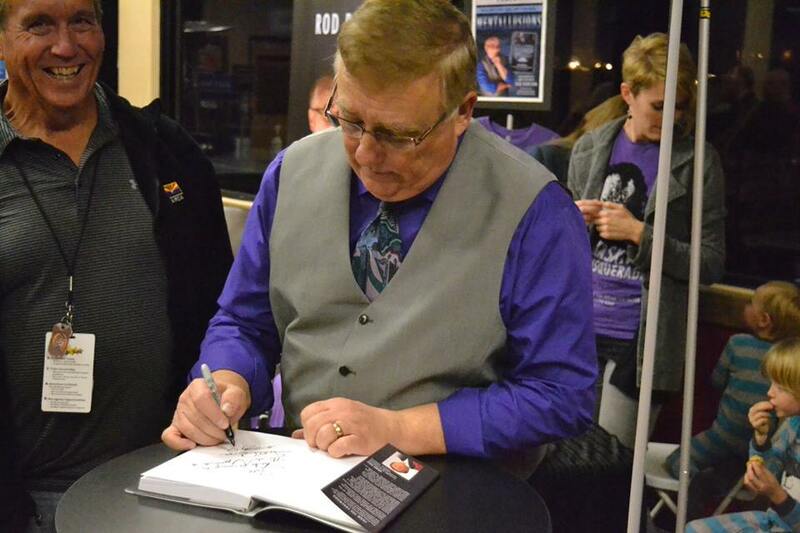 The book is co-authored by two other magicians, Toby Travis and Adrian Van Vactor, who, with Robison, have been performing professionally for over 70 combined years. All three authors have also spent years researching and in some cases exposing fraudulent use of illusions to give the appearance of miraculous powers. “As illusionists experienced in the art of deception. which in our cases is used for entertainment, we have a unique ability to spot deception when others might see other-worldly powers,” Robison explained. 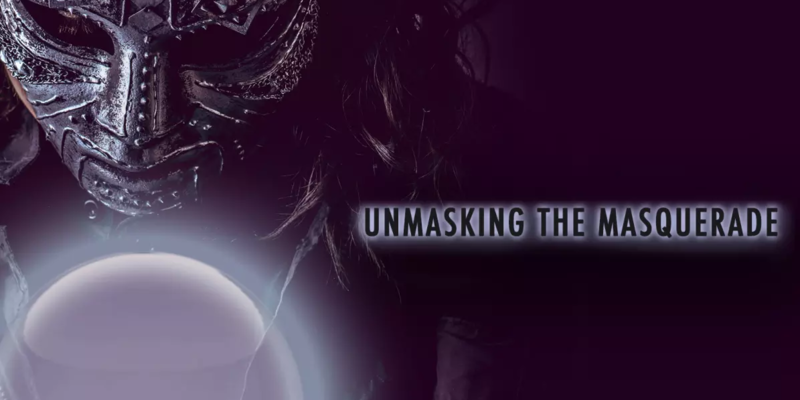 In Unmasking the Masquerade, Robison recounts his on-site investigation of spirit mediums and the common magicians tricks he witnessed being used to give expectant audience members the false impression their departed loved ones were in contact with the mediums. Robison also exposes commonly used linguistic and psychological trickery marshaled by popular TV psychics and mediums in the page of his portion of the book. 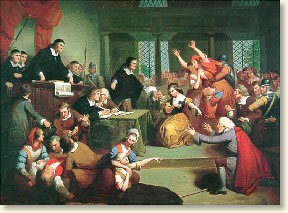 His research of the Salem Witch Trials of the 17th century and “witch hunts” of recent years that have put innocent people behind bars, both physical and emotional, reveals how vulnerable individuals and whole societies can be to deception and fear. Robison, who has been a popular Tucson magician for over twenty years, stated that he hopes the book will not only be entertaining to readers fascinated with the art of magic, but that learning more about deception will help readers understand and avoid it in their own lives.